Born at St. John, New Brunswick on 23 May 1870, son of Thomas and Grace Trueman, he was educated at St. John Grammar School and Dalhousie University (Halifax). He read law with Hannington and Wilson (St. John) and practised law in St. John; Official Reporter, New Brunswick Supreme Court in Equity Reports, 1895-1898. He practised law in New Brunswick before coming to Winnipeg in 1908. He drafted the Initiative and Referendum Act in 1915, major legislation based on American populist precedents. He was made a King’s Counsel in 1916. He defended William Ivens and John Queen against charges of sedition springing from the Winnipeg General Strike in 1919, insisting in his jury address, “you cannot indict ideas.” He was retained to take R. B. Russell’s appeal to the Privy Council, but could not get the appeal heard because it was a criminal matter. He was a candidate for Winnipeg in the 1922 provincial general election. He was appointed to the Manitoba Court of Appeal in 1923. He had a hair-trigger temper and was regarded as erratic. In 1928 he conducted a federal enquiry into the Maulson affair, involving the dismissal of a judge. He retired finally in 1947 with his deteriorating mental state quite evident. 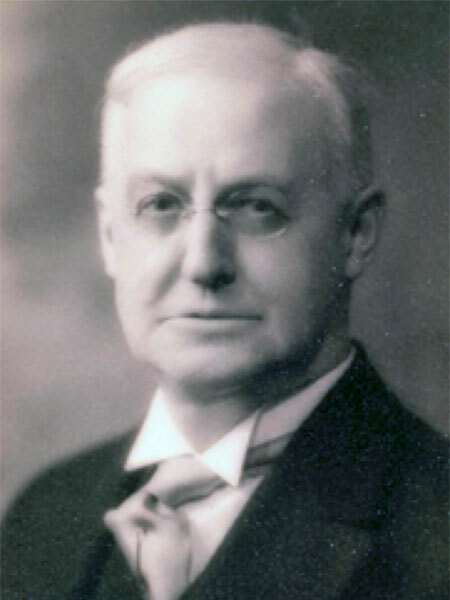 He married Lillian E. Wade (1876-1951), with whom he had a son and a daughter. He died at Guelph, Ontario on 24 February 1951. His body was returned to Winnipeg for burial in the St. John’s Cathedral Cemetery. “Former judge of Man. court dies at Guelph,” Winnipeg Free Press, 24 February 1951.